A few blogs ago, we talked about some of the chemicals that go into your pool to help keep it clean and treated. We told you then that there were more chemicals to go over. When you have a pool, you have to know all about these chemicals. 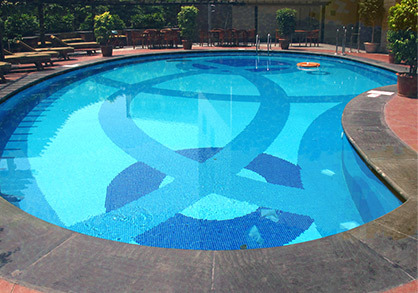 If you do not know what these chemicals do, then the best solution for you is to hire Universal Pool Service to clean and maintain your pool. This is one of the most important chemicals that will go into your pool. The products allow you to control the acid or alkaline in your water. 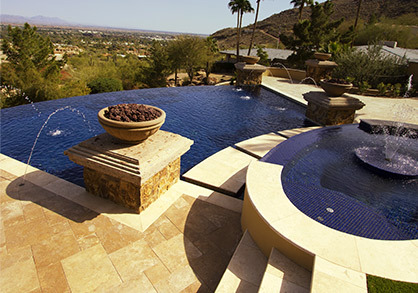 Having too much or too little acid and alkaline in your pool can have terrible effects on your body and hair. This type of chemical helps keep your pool from having too much or too little limestone in it. As it turns out, water cannot remove limestone on its own and if it builds up it can corrode or develop scale deposits. Swimming oxidizers such as chlorine, hydrogen peroxide and bromine get destroyed by the sun so they don’t always do your pool any good. so adding a stabilizer like cyanuric acid can help protect the chlorine. Other chemicals have been known to stabilize the other chemicals but they are not widely known. 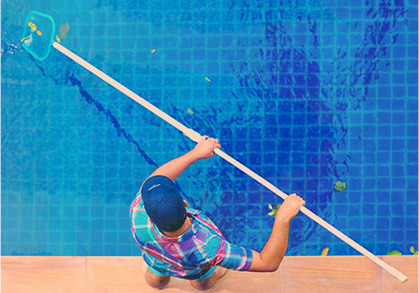 If you are not familiar with all of the chemicals that go into keeping your pool in good working order, but you have a pool, you have two options; learn everything you can about how to service your pool including the chemicals you will be using or hire Universal Pool Service to do the job for you. Call us to schedule an appointment today.